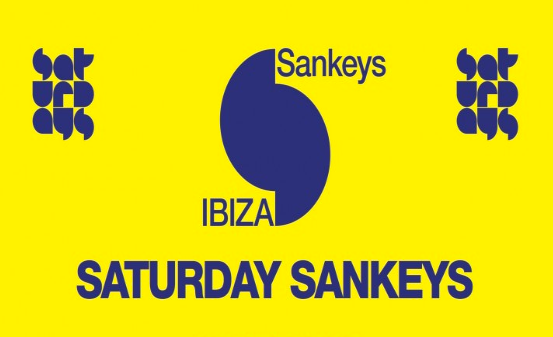 Sankeys Ibiza owner David Vincent recently confirmed the club has re-opened for winter, kicking off last night Saturday, October 20. "I was just about to go home when so many islanders were saying how they wanted the club to open over the winter as they all love Sankeys. So I thought to myself do I go back to England and the rain, or stay and connect with the islanders further?” tells Vincent. In a score for off-season partying and tourism for the island, ‘Saturday Sankeys’ will feature a rotating roster of DJs including Alex Picone, BONES, Jo Mills, Jon Woodall, Julian Perez, Luis Groove, Todd Terry, Willie Graff and more, including a few surprise guests who just happen to be visiting over winter. 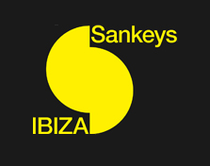 It was always part of Sankeys Ibiza’s plan to be a year-round club, with Vincent envisioning the club operating an extended season in 2013 and beyond. But thanks to strong support the plan was moved forward. “We have been overwhelmed by the fantastic response we have had so far and it seems all the communities in Ibiza are pulling together to make this another Saturday destination on the island in the winter. Sankeys will be open until the start of December, when the crew will break for the Xmas season, before re-opening at the end of February. What's up i am kavin, its my first time to commenting anywhere, when i read this article i thought i could also create comment due to this brilliant post.